I have decided to run a little series of posts that are mainly about why I love a particular image and what the thinking was behind capturing the image. My take on that particular shot. 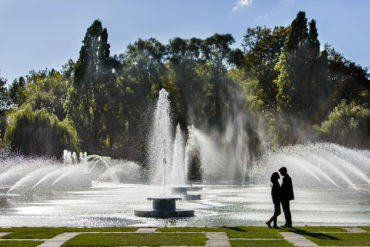 I’m no stranger to London Engagement Pictures so decided to share one I took earlier this year. Brooks contacted me months and months ago about a planned engagement shoot in London. He planned on travelling to London with his beautiful girlfriend Lauren. 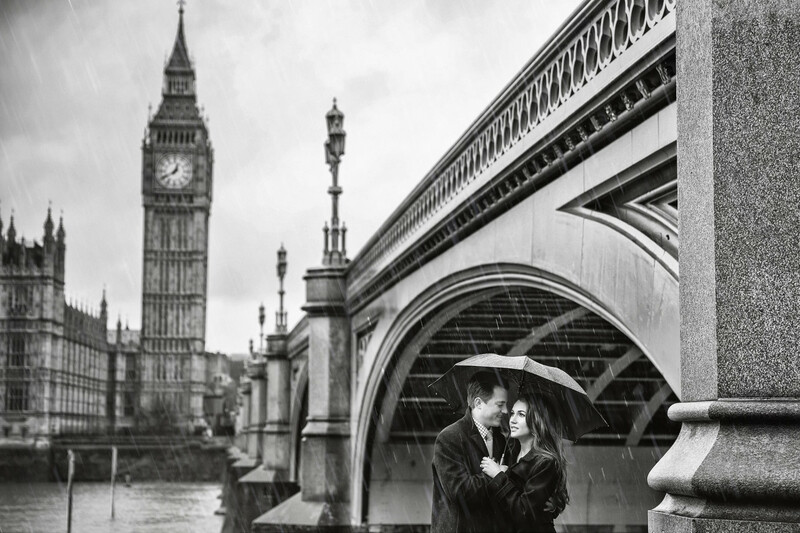 While they were here, he wanted some London Engagement Pictures. So this was planned for a while. Imagine how disappointed they were that after all these months of looking forward to the shoot, it was a complete wash out that day! They wanted their London Engagement Pictures to show some of the famous sights around the city. When I say it was a complete wash out, I’m not exaggerating. Walking across Westminster Bridge, the rain was lashing across almost sideways. It was going to be impossible to shoot for a couple of hours around the city without getting soaked to the skin. Lauren had been in hair and makeup with my friend Kirsty (she’s amazing by the way). So, the last thing she wanted was to be rain and wind blasted. I wanted to give them at least one outdoor shot that said “London”. I had a plan for the rest of the shoot, the British Museum is a beautiful space and perfect if it rains. We would go there. So for this one outside shot I took them to my favourite location for Big Ben. I love the arch of the bridge and the view across to Big Ben. I positioned Brooks and Lauren in the curve of the archway. I love how their umbrella mimics that curve. The darkness of the archway really shows the rain. The thing I love most is the way they don’t look perturbed by the weather. It has a wistful yet adventurous feel to it. The light is hitting Lauren perfectly. Her white skin is in contrast to the rest of the image. From Brooks, “Her five-star rating speaks for itself. Kerry was especially accommodating of my fiancee and I. 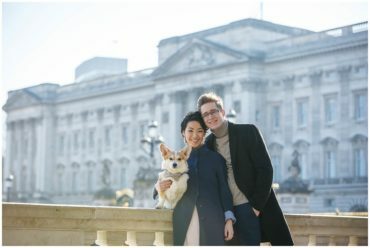 Visiting London from the States, we booked our engagement shoot with Kerry on the last day of our trip. Sure enough, the last day of our trip was a complete downpour in early January, making for a less than ideal day to shoot.